If you’re having severe headaches on a regular basis, then you should consider looking for chronic headache treatment from a physical therapist in Las Cruces, New Mexico. However, you’ll need a great physical therapists to help you get the best possible treatment for your headaches. 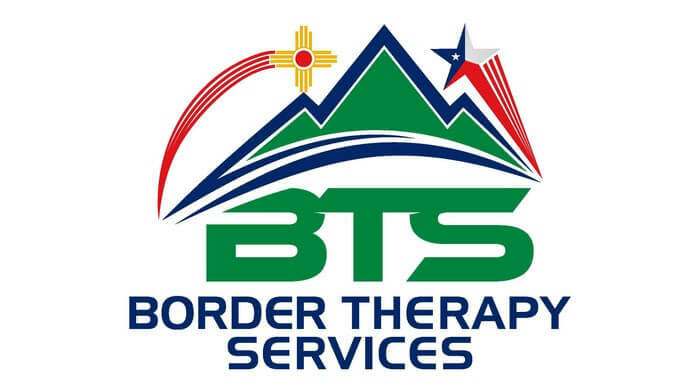 At Border Therapy Services, the team of dedicated physical therapists at our 880 South Telshor Boulevard, Suite 202 location are ready to help you with all your chronic headache needs. Our mission is to help you find the cause of your chronic headaches and to help you develop a chronic headache treatment program that may help to reduce the frequency of your pain. Many issues may cause the frequent headaches that are making you to turn to the team at Border Therapy Services for chronic headache treatment, and our team can help you address many of the causes of chronic headaches. One headache-causing issue we can help you deal with is a recent car accident that has injured your neck, shoulders or back. Another headache issue that we can help you deal with is a recent injury incurred while playing sports. Our team can even help you with other issues that may result in headaches like having poor posture or eating an unhealthy diet. By helping you deal with these and other chronic headache symptoms, a treatment plan for your frequent headaches from Border Therapy Services may help reduce your headaches and improve your overall quality of life. Contact our physical therapists at 880 South Telshor Drive, Suite 202 in Las Cruces, NM to begin your treatment for chronic headaches today.